Golden opportunity for a downtown live/work situation. Two vintage 873 sq. ft. storefronts with showrooms and storage areas in prime location by the bay for retail or business venture. Use one and rent the other, convert to one large storefront or create an apartment perfect for a weekend getaway or vacation rental. 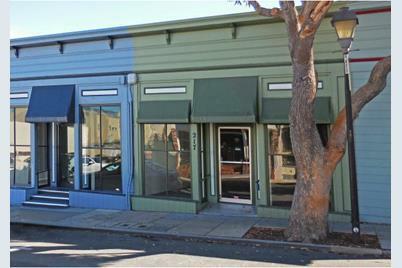 Prime location close to Lighthouse Avenue, the Monterey Bay and Cannery Row. Yard Description: 1944 Sq. 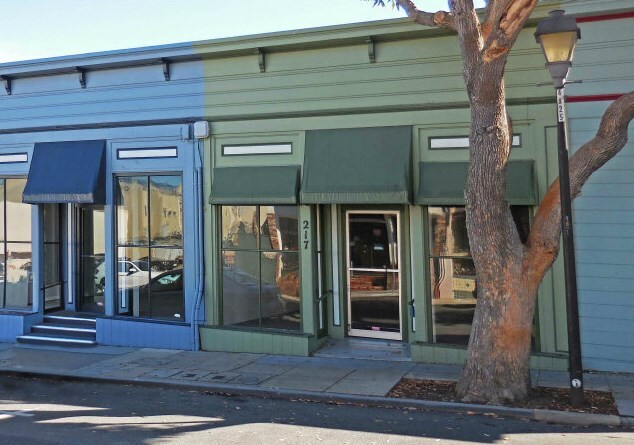 Ft.
215 Grand Ave, Pacific Grove, CA 93950 (MLS# 81439405) is a Commercial property that was sold at $500,000 on April 16, 2015. Want to learn more about 215 Grand Ave? 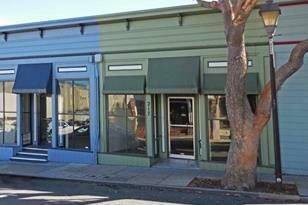 Do you have questions about finding other Commercial real estate for sale in Pacific Grove? You can browse all Pacific Grove real estate or contact a Coldwell Banker agent to request more information.